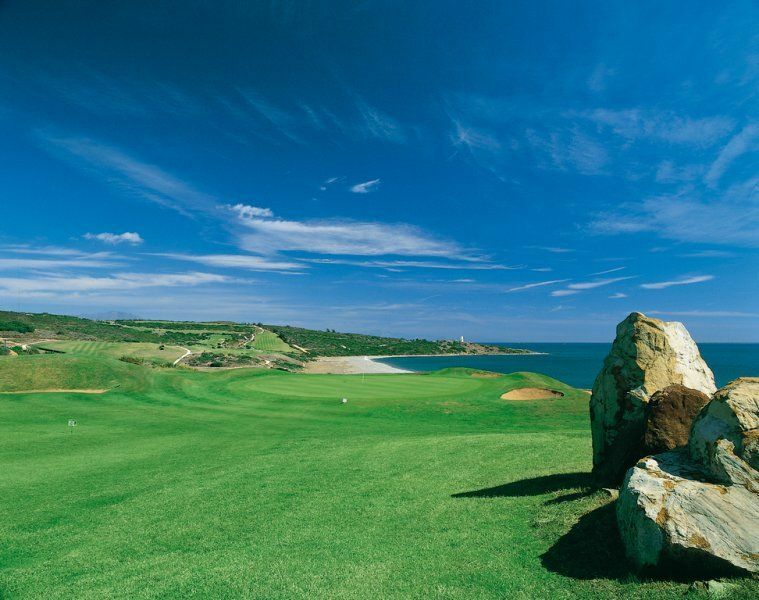 Alcaidesa Links Golf Club, which opened in 1992, is an experience that cannot be found anywhere else in Spain, it is the best links course in Spain. 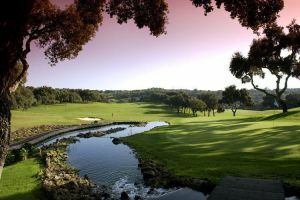 Located to the west of San Roque, in an area rich with enthusiastic golfers the course has recently undergone an extensive programme of remodelling, fairways have been improved and widened. 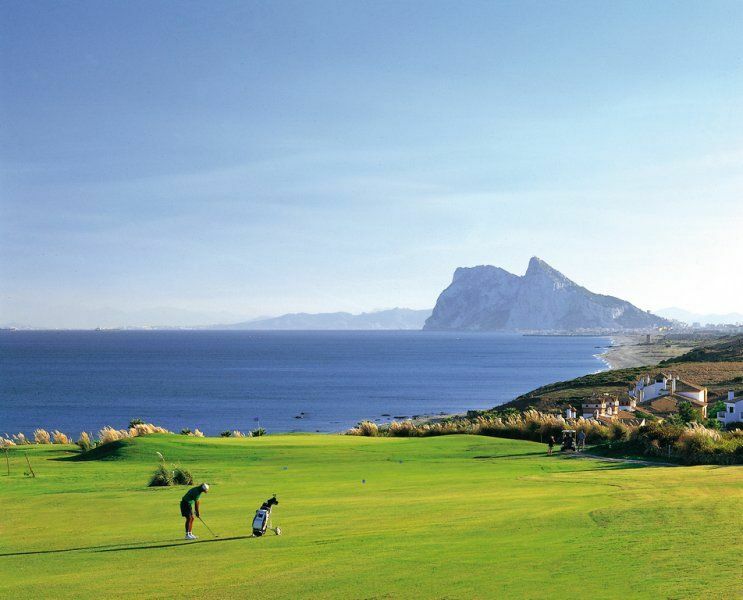 Alcaidesa Golf has breathtaking views across the straights of Gibraltar to Morocco’s Atlas mountains beyond. 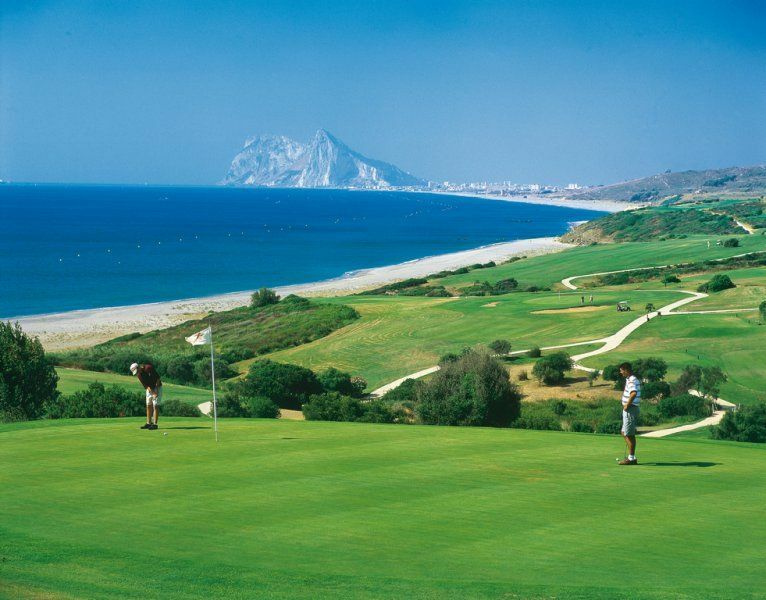 The Spanish PGA have held several tournaments in Alcaidesa Golf, and if you enjoy a links course it is well worth playing at Alcaidesa Golf. 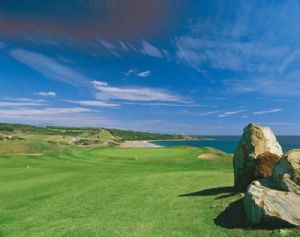 This is a course with a typical Scottish design, located next to the Cadiz beach and with spectacular ocean views. 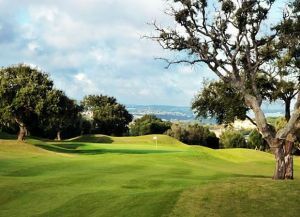 It is the first Links-type course in Spain, very different from all the others around it. 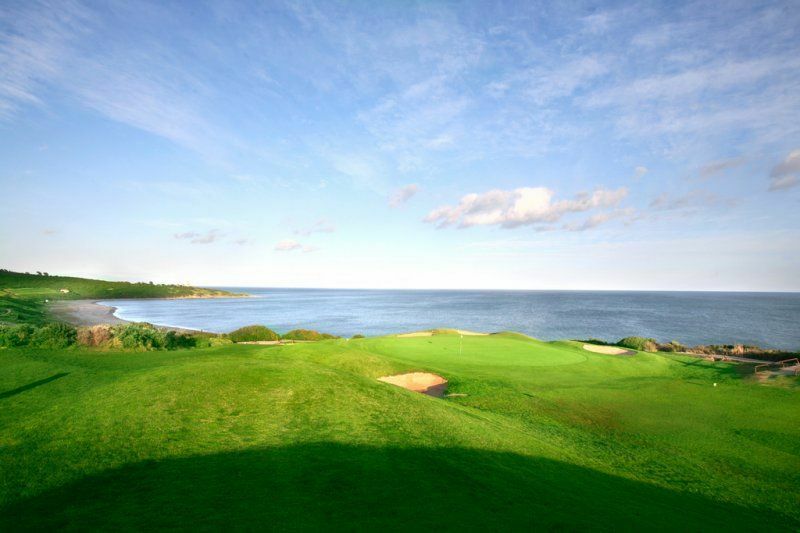 Comprised of 18 holes, 72 par, is a flat course so that on a clear day you can see Africa. 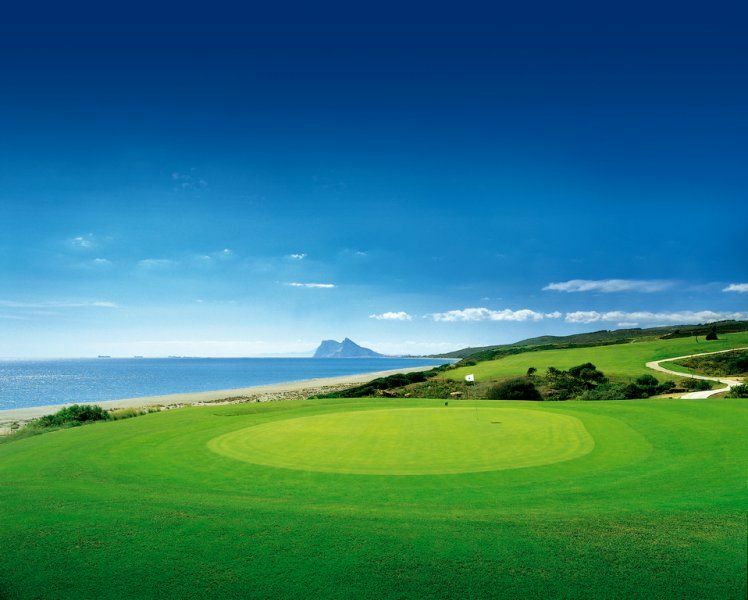 The spectacular features of the course are the natural dunes that form its holes always bordering the sea. 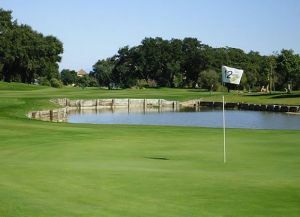 The turnoff for the Alcaidesa Golf Course is at Km 124.6 on the highway between Sotogrande and La Linea. Once you have left the highway, Alcaidesa Golf is 2.5 kms away. 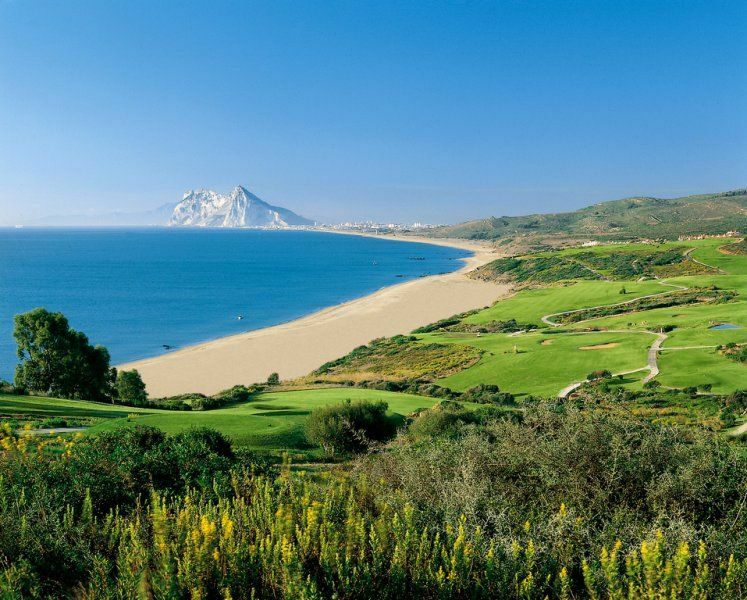 It is located a short 5 minutes from Sotogrande, at Km. 124.6 of the highway between Sotogrande and La Linea. Alcaidesa Links has different Services to offer. Choose a date and number or players to see the rates.